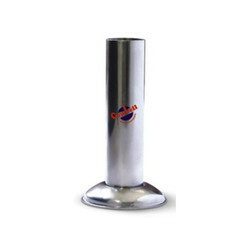 We introduce us as the foremost organization in the market, engrossed in offering SS Jar. 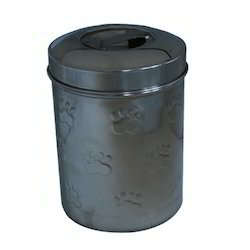 The offered jar is generally intended for use in homes, restaurants and hotels. We deals in Savera Oval Jar with Acrylic Lid. These are available in various colors, designs, shapes and sizes. These are made of steel & plastic so they are easy to maintain. They are re-usable. These are exclusively made from photo framing material which is strong and durable. All our Jars are calibrated internally and are provided with handle. Jar are used in the laboratory R & D dept etc, for measuring liquids / media. Capacity : 0.5 Liter to 5 Liter S.S 304 quality. Keeping in mind the many requirements of the patrons, we are involved in providing a varied series of Steel Jar Set. We offer this product at low rates.